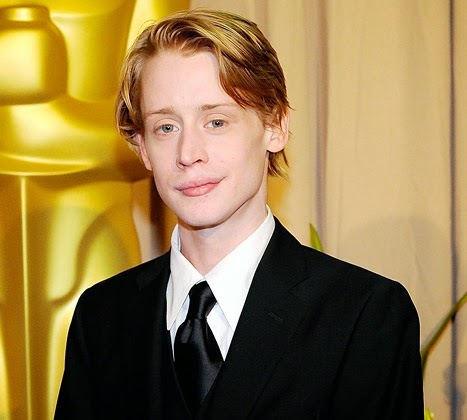 Rumour has it that 'Home Alone' star,Macauley Culkin is allegedly dead.According to reports online,he died in his New York City apartment, causing sadness among his fans.We sincerely hope the story is false as it has not been confirmed. Kevin McCallister known for his mischievous antics in the movie 'Home Alone' and sequel Home Alone 2: Lost in New York, was found dead at the age of 34. The Manhattan apartment was confirmed as belonging to Culkin but police have not confirmed the man's identity at this time.Unfortunately, this isn't the first time,the actor who starred in movies like 'Richie Rich' was reported dead.In April,2014,there were rumours that Macauley Culkin was dead and a memorial page was created in respect of him.